Looking for the perfect Mother’s Day gift to celebrate mom this year? 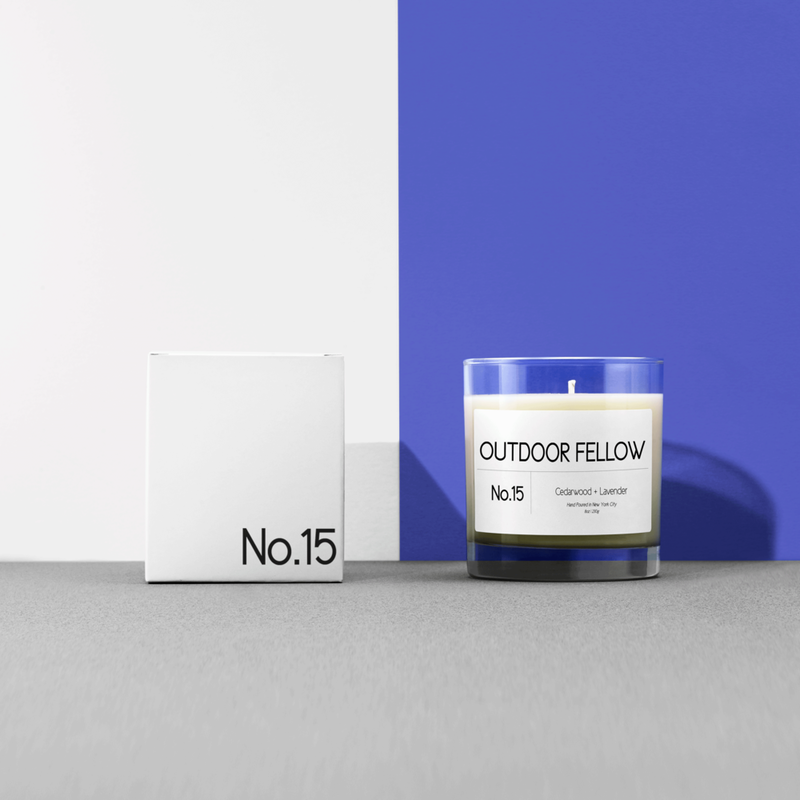 We’ve got you covered with Mother’s Day candles that will definitely let her know you care. This limited edition candle is inspired by the South of France so if you can’t fly her there for Mother’s Day, do the next best thing and bring the South of France to her! Mom deserves to relax on her special day and what better way to do that with the calming scent of lavender. Spicy and citrusy, this funky candle makes a great Mother’s Day treat. 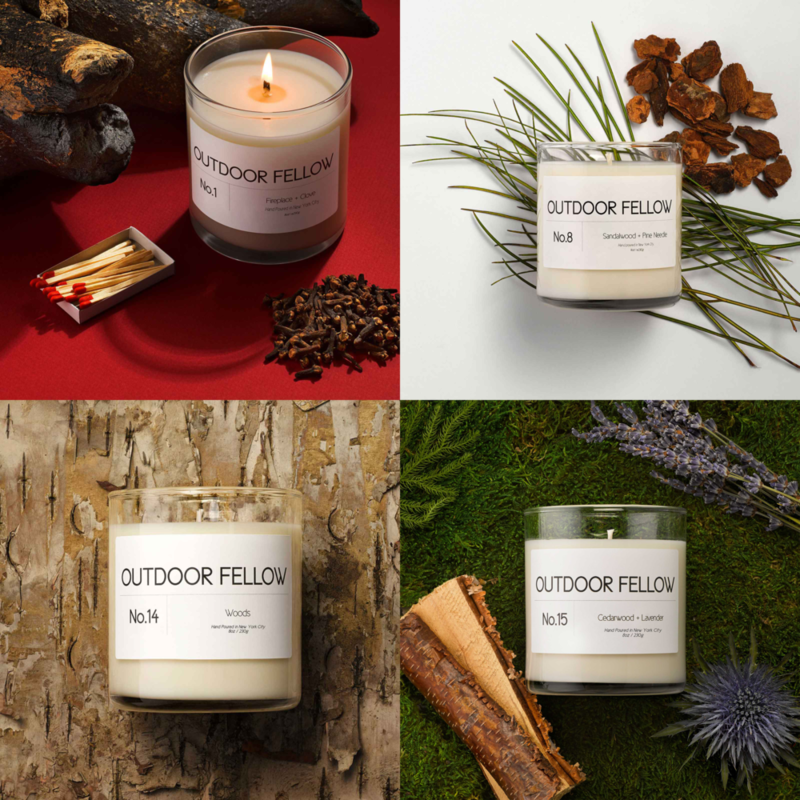 Get mom the Outdoor Fellow Variety Pack subscription and receive a new signature scent each month for 4 months. You save 15% plus free shipping and mom gets the gift that keeps on giving, it’s a win-win!